(RLNE2652517) Beautiful sprawling ranch in troy! 4 bedrooms and 2 1/2 baths!! This home features large lot, large family room with a wood burning stove, living room has a bay window w/ fireplace, separate dining area, master bathroom and walk-in closet, 3 doorwalls to backyard patio, kitchen w/ granite counter tops. Inground pool is closed. Pool could be used but would be the tenants responsibility to open/close and maintain pool. Credit check and application fee. 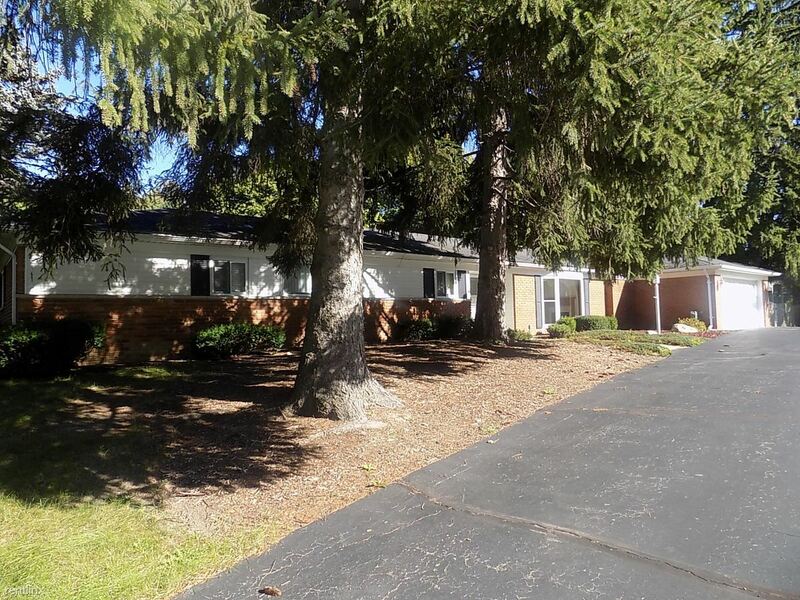 This rental is a Troy apartment located at 6424 Tutbury Ln. The property features a unit type of 4 bedrooms/2 bathrooms with rent starting at $2000; the market average is $2,258.